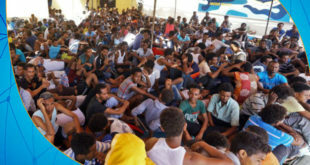 On Monday, the African Union (AU) envoy, Amira Al-Fadil, welcomed the opening of an investigation by the Government of National Accord into the alleged reports of abuses against African migrants in Libya. 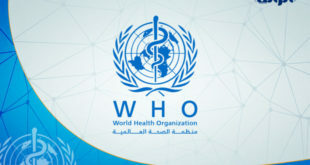 According to the Government of National Accord’s official page, Al-Fadil stressed the readiness of the African Commission to provide support to the Government of National Accord in order to provide the necessary care and follow-up for migrants, and to contribute to the detection of smugglers and traffickers wherever they are- be it in or out of Libya. 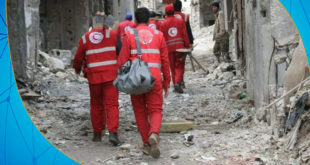 In turn, the President of the Presidential Council, Fayez Al-Sarraj, stated that the allegations of violations against migrants are being investigated by the relevant authorities. If the allegations are proven true, those found to be involved in this “disgraceful” act will be brought to justice. 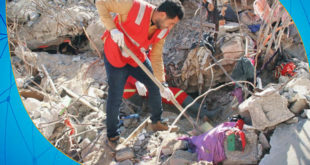 Al-Sarraj added that the charges against Libya regarding violations against migrants have yet to be proven but if these violations occurred then they happened as individual acts and that these actions do not represent the morals and customs of the Libyan people and their Islamic religion. 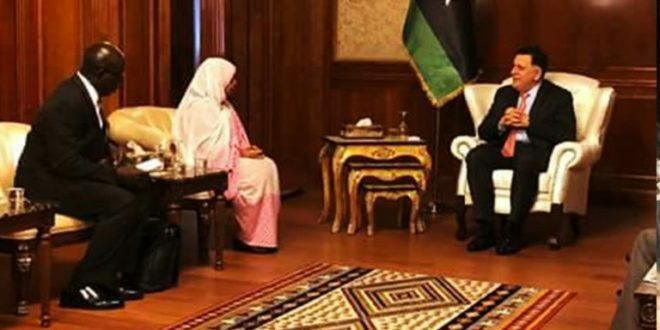 He also expressed the readiness of all Libyan institutions to cooperate with the African Union and relevant agencies to address the phenomenon of migration and its repercussions; stressing that Libya is a transit country, not a source country. Al- Sarraj stated that “Libya is looking forward to supporting the African Union in combating illegal immigration, which affects Libya”. He added that the support of countries neighboring Libya to help secure its borders and stop smuggling networks is necessary. #Government #Libya #News – BREAKING: #Sabratha hospital: 3 killed today, including a woman, a young man and a soldier as a result of the clashes.